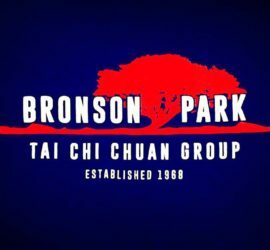 At Bronson Park Tai Chi Chuan, all are welcome. As per our founder’s vision, we believe that the martial arts belong to all and it is our desire to include as many people as possible. 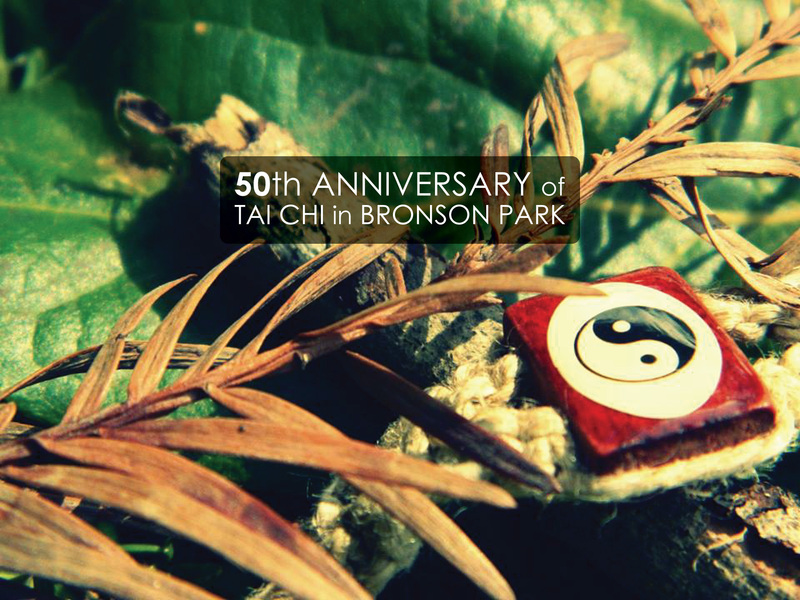 *Tai Chi flyers and resources are available for referance! 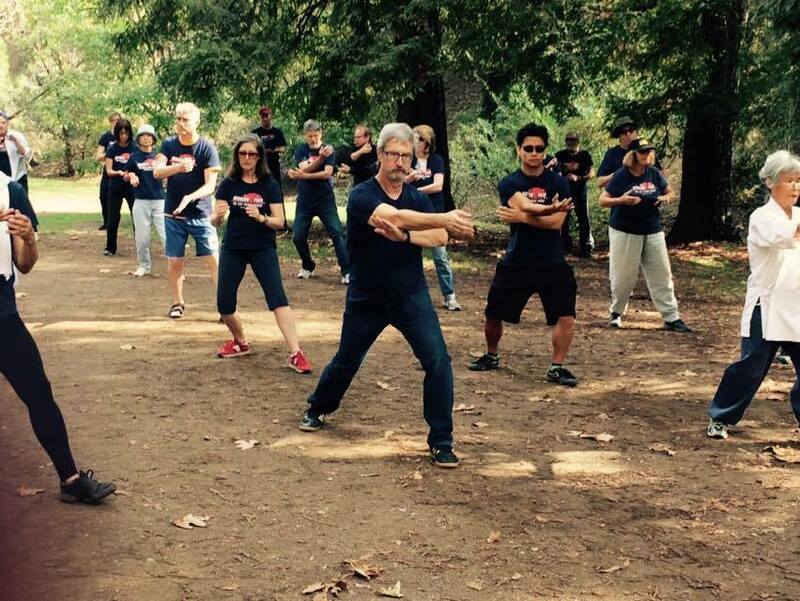 *Once entering the Tai Chi Practice Area, we encourage you to keep moving! 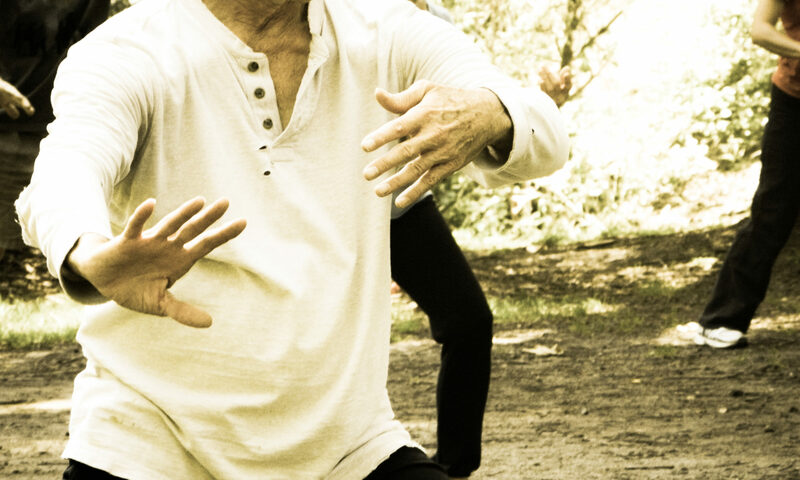 One of Tai Chi’s primary concepts is continue movement. Once in the group, do your best to keep your body in motion in any way you can (stretch your shoulders, walk in place, move your hips or practice your form!) Stay away from idleness as much as possible. Give it a try! *We will never turn anyone away for lack of funds!